Happy Friday, lovelies! This week has just flown by and this is only my second time blogging (slightly less than my regular paltry three lol). I thought in time for the upcoming busy cooking season, I'd highlight some of my favourite kitchen gadgets that just make life that much easier. Who knows it might even inspire you to get a present or a stocking stuffer for the sous chef or the kitchen aficionado in your life. This mini chopper is my very favourite and makes easy work out of all the chopping I usually do with my kitchen prep. Mine broke recently leaving a hole in the jar and it was an awkward case of putting my finger where the break was to prevent leaking :-s. And I still didn't throw it out and probably won't until I get a new one. It's THAT good. The OXO vegetable peeler makes easy work out of peeling root vegetables, carrots, celery and apples. 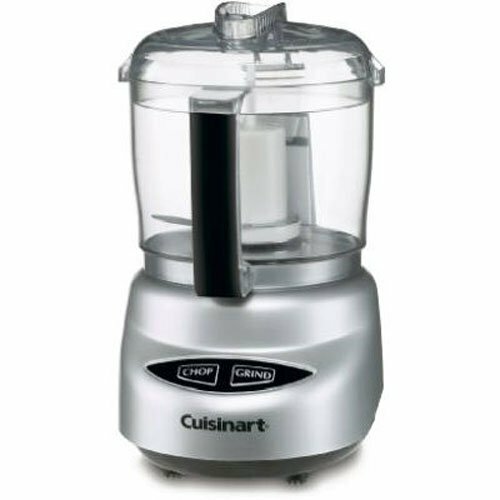 It can also be used for cutting very thin slices of cheese or chocolate shavings. 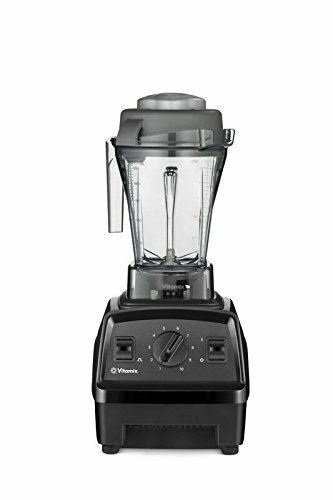 The blender of all blenders (or a way of life as the commercial used to tout it), this one is not cheap but so, so useful. We purpose ours so many different ways sometimes twice a day. Definitely an investment piece but so worth it if you can swing it. Hi, I'm Sarita and I might be a spatula addict. I have like three and they are usually the first things in my sink needing to be washed. I like that nothing gets wasted when I scrap my pots/dishes and they don't scrape or damage any delicate pots or dishes. 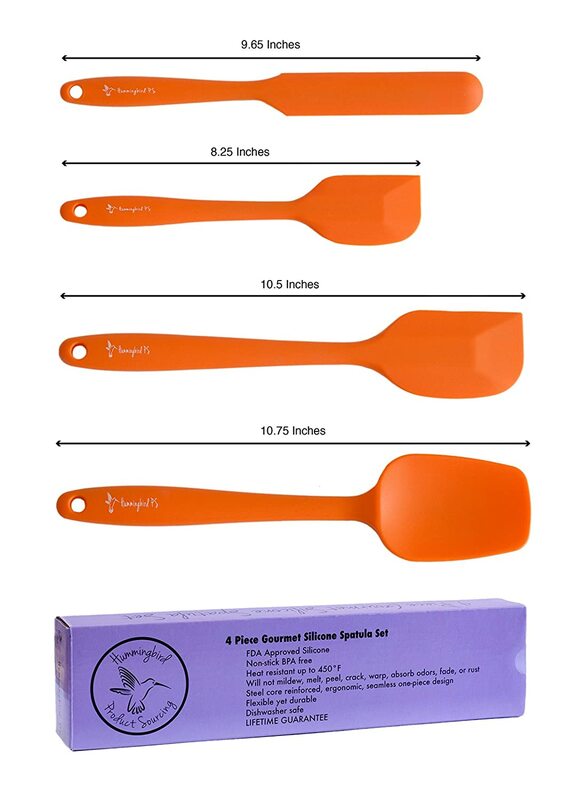 This set caught my eye in case there are any other spatula addicts out there. #callmecrazy. 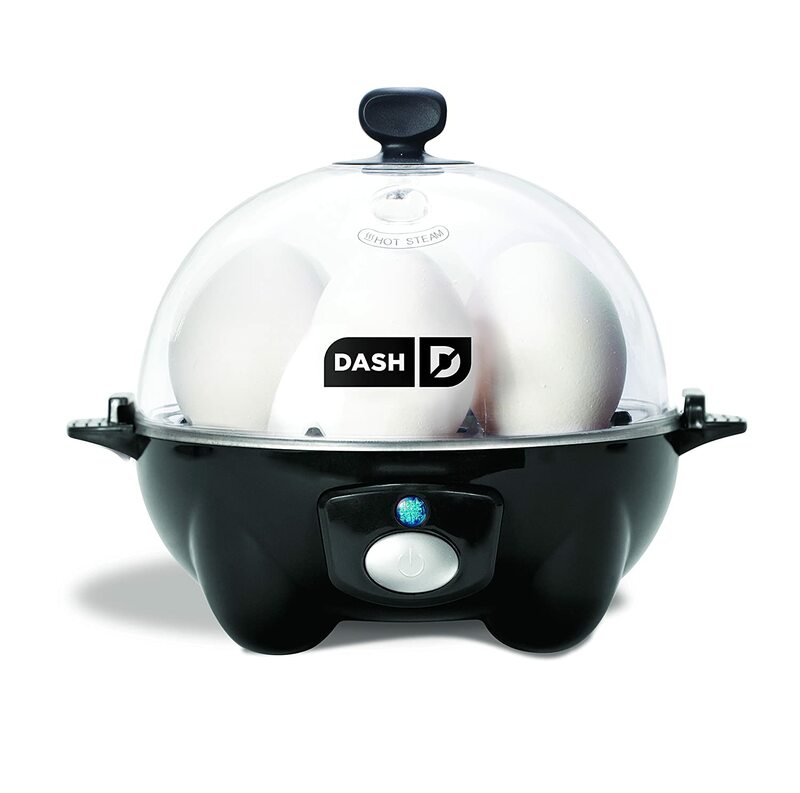 My family loves a good boiled egg (and poached) and this little gadget makes easy work of it. A and I love a soft medium boiled egg and I was constantly overboiling it. This very affordable device was definitely worth the purchase in our house. And finally this one. Not in our kitchen just yet but I am so intrigued with the hype around so many different uses for one device. Any instant potters out there? Happy weekending, friends! We might just begin Christmas-ing in this house! I've been eyeing that Instant Pot as well... it looks pretty cool, especially for the days where I didn't start dinner and I'm scrambling to put something together. That blender sounds amazing! I have a blender, but I can never get it to do what I want. Enjoy your weekend! I've been looking for a chopper.....just added that one to my list! I have truly loved my instant pot. While the crockpot is a great friend, there were so many times I would be running behind in the morning and not have time to throw everything together...with the instant pot I don't have to! I also think the meat has stayed moister and doesn't dry out as much. I use my blender basically daily. I would love one like this. Also, i need a mini chopper like yesterday. The egg boiler looks interesting! 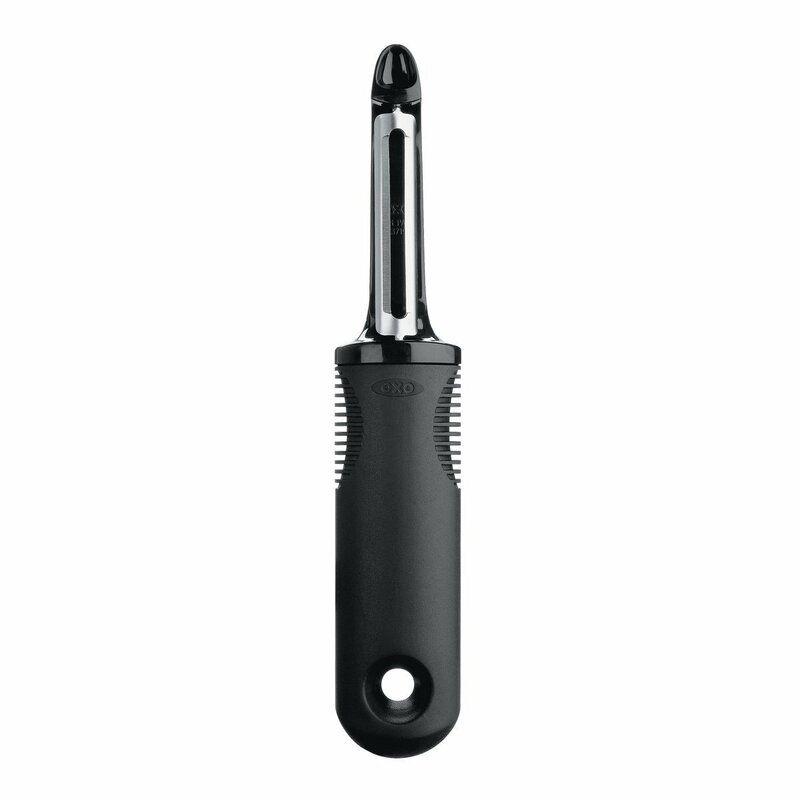 I love oxo kitchen tools too. 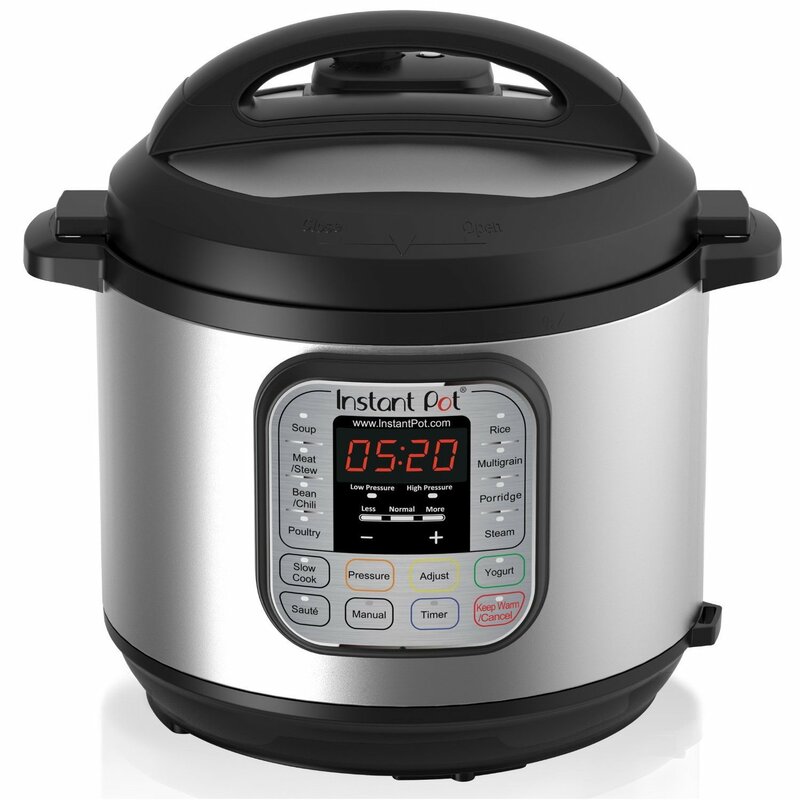 An instant pot is high on my list for after the move. I have heard SO many amazing things about them. It is also amazing how much of a difference good spatulas make. Oh how I love to cook, that rapid egg boiler would be a life saver! Happy weekending beautiful! Omg I need to look into that rapid egg boiler! We're HUGE fans of eggs, and that would make my life (and cleanup) so much easier! Happy Friday!